To bring a positive change , people should stop to destroy the nature by leaving trash behind. I think we should not trow trash on the streets, parks, oceans, or rivers. I think we should let people know that trowing trash on the streets or rivers is a really bad idea because it could contaminate and damage the nature. 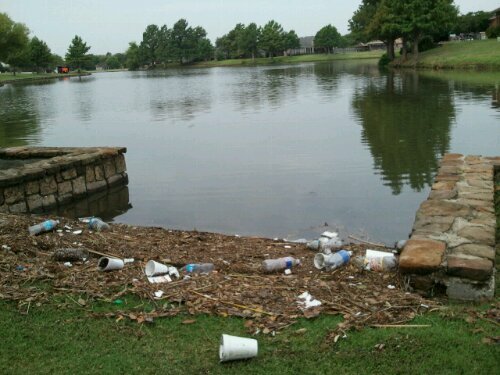 people need to stop throwing trash because contamination the world and its bad for us. beside the Earth its our place its our home if we don’t keep it clean WHO WILL DO IT?. Take care of the nature. Do great things for places that need to be protected by the people and reduce pollution in places hwere we live.